Location: Turnbull National Wildlife Refuge, at Turnbull NWR southwest of Spokane. The refuge is south of Cheney, Washington. You can reach the public use area by driving 4 miles south from Highway 904 in Cheney on the Cheney-Plaza Road. The refuge entrance is marked by a large entrance sign and arrow pointing down Smith Road. Drive about 2 miles east on Smith Road to reach the refuge headquarters and public use area. The environmental education classroom is located at the refuge headquarters. The Pine Lake Loop Trail is a fully accessible 1.25 mile trail that takes the visitor for a leisurely hike along Winslow Pool and around Pine Lake on the Turnbull National Wildlife Refuge. Located within a 30 minute drive of Spokane, Washington, the second largest city in the state, the asphalt paved trail is accessible to visitors with walkers and in wheelchairs. Visitors can view the 26 species of waterfowl that use the wildlife refuge from this trail along with occasional views of river otter, deer, elk, and moose. Depending on the season visitors might also view American pelicans, tundra swan, trumpeter swan, great blue heron, American bittern and sora rail. In spring the ponds are alive with the sounds of marsh wrens, yellow headed blackbirds, red winged blackbirds, and the many ducks and geese. Friends of Tumbull NWR purchased two SeeCoast binoculars that sit on the overlook above Winslow Pool at the head of the trail. 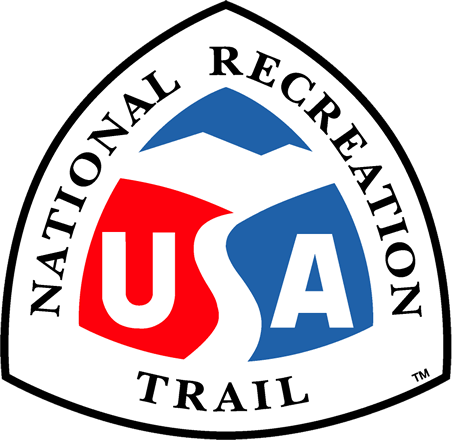 Visitor parking and public restrooms are available at the head of the trail. Four benches are available at various points along the trail for visitors to rest and enjoy the sights and sounds along the trail.